Schneider Equipment, Inc., doing business as Schneider Water Services (SWS), is licensed, bonded and insured. 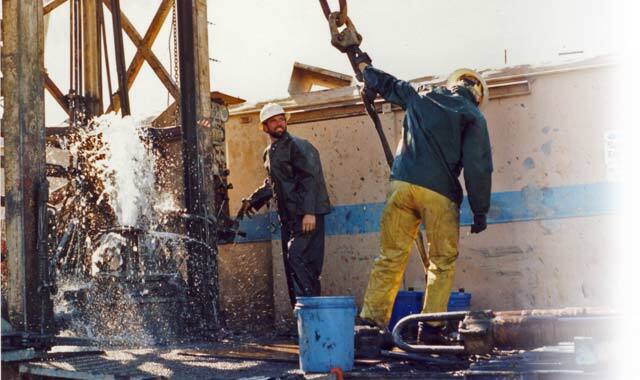 SWS contracts all aspects of municipal & public works, industrial, irrigation and domestic pump service and installation in all of Oregon and Washington. Since 1945, Schneider Water Services has acquired a long list of satisfied and repeat customers including cities, water districts, farms, dairies, nurseries and homeowners throughout the Pacific Northwest. SWS currently has many drill rigs including air rotary, mud rotary, reverse circulation (both dual tube and conventional air assisted) and cable tool capabilities. SWS has several pump hoists/cranes with up to 50-ton capacity and countless support vehicles, trucks, trailers, and equipment (including compressors, welders, test pumps, mud systems, grout pumps, etc.). SWS also has fully equipped machine shop, fabrication and repair facilities.